Sweet gem of a property. 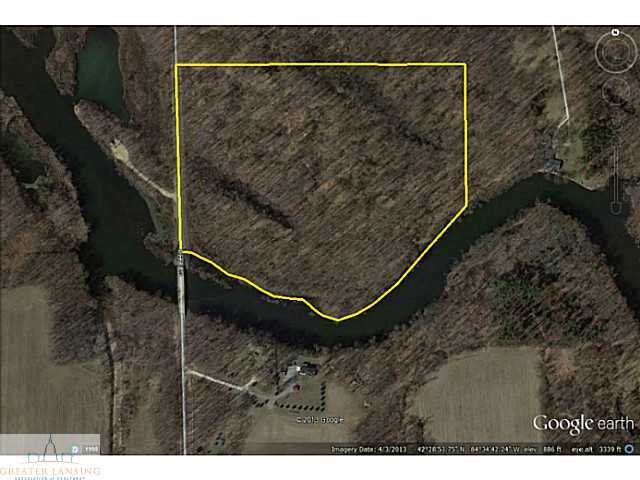 30 wooded acres located on the Grand River with 1,300 feet of river frontage. This property is located in Onondaga Township, within the Eaton Rapids School District. The sellers will provide a boundary survey, a perk test and land division approval with Onondaga Township and Ingham County. Great hunting and fishing and a secluded spot for your dream home. What more could you ask for? For additional information and photos on this property click here! Posted on November 3, 2013, in All Other Listings, Vacant Land. Bookmark the permalink. Leave a comment.